There are 5 shops proposing this game for download at an average price of $ 7.59. 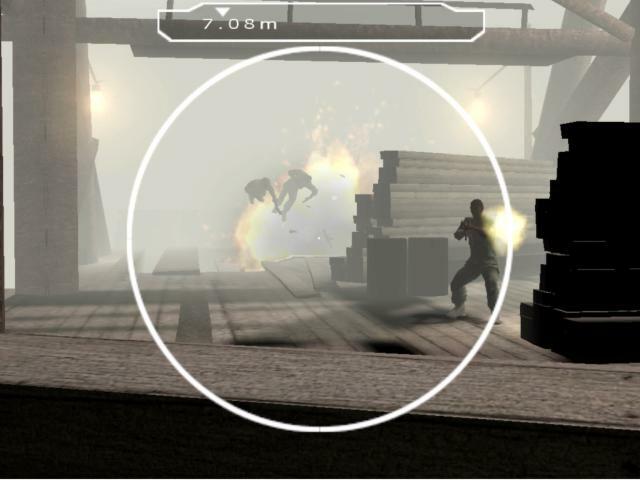 Shadow Ops: Red Mercury is a 2004 first-person shooter developed by Zombie Studios and published by Atari. 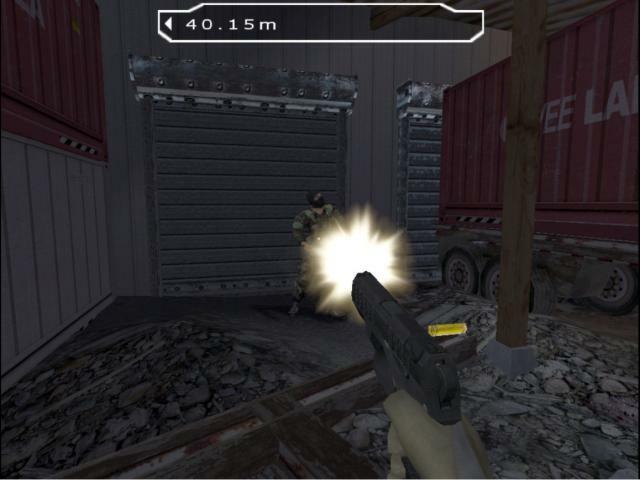 The game is basically a mix between the famous Delta Force, in terms of gameplay, and a shooter with an actual story, that center around a character. 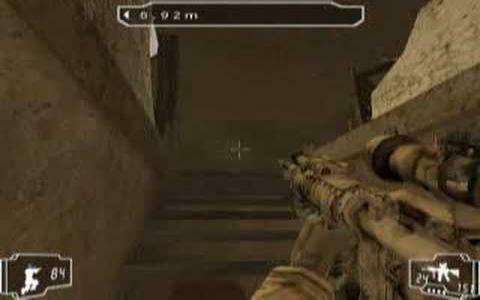 The game takes in the Middle East and the story follows Captain Frank Hayden, a Delta Force operative. 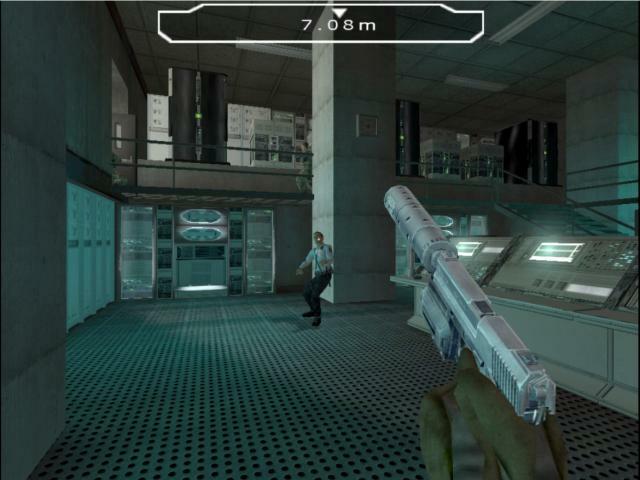 The first mission of the game starts with the objective of securing a briefcase which contains a code for a nuclear bomb, named Red Mercury, which is now in possession of the a terrorist known under the name of Vlady the Vicious. The rest is up to you to find out. 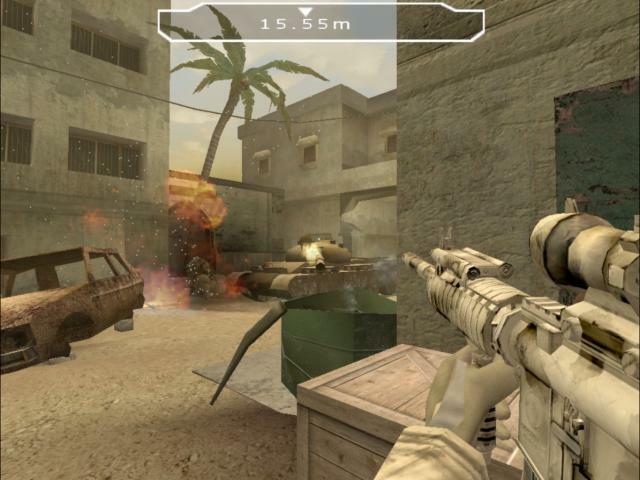 The gameplay is quite simple, making it feel like Delta Force. However, it's not like a simulator, like you get 3 hits and you're dead. Here, you can several hits, depending on which difficulty setting you are playing on. 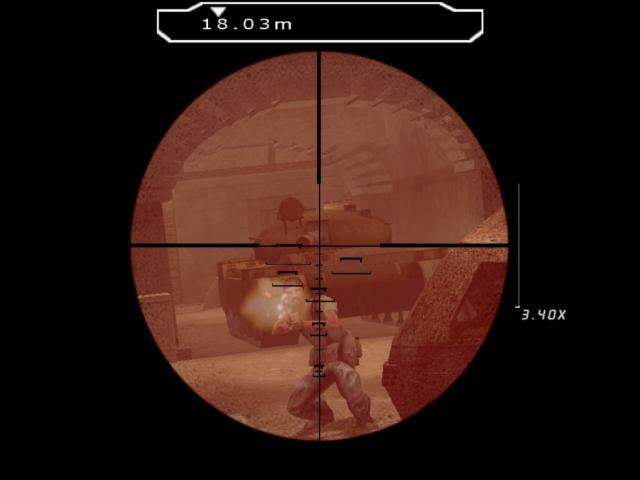 Shooting down insurgents feels satisfying, but it's not that kind of game where you wander aimlessly, shooting everything in sight. No, here you have to plan your moves before, otherwise you'll realize that you're health is really low or get killed without any warning. The HUD is pretty simple, showing what you really need to know: health, ammo and the direction, and also the distance to the objective. In some parts of the missions, you'll be escorted by friendly AIs, but these guys don't always do the job and you're forced to gun the enemy down on your own. The graphics aren't too impressive and most of the times it feels muddy. However, the sound effects of the guns are great. 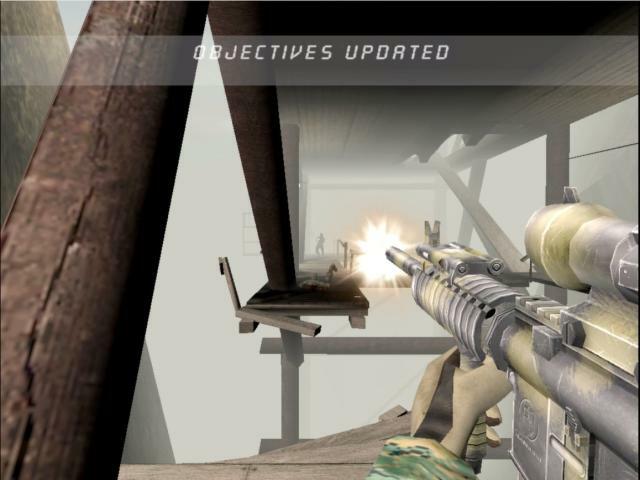 Overall, Shadow Ops: Red Mercury is an okay first-person shooters. Indeed, it has its share of flaws, but it's a fun game and it will keep you entertained for its fun shooting and engaging storyline. But as whole, it's just an OKAY game which had the potential of a GREAT game.